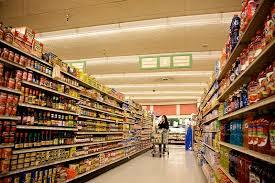 We are always passionate about working for retail industry Vertical. We with this aspirations got opportunity to serve few retail giants like Phoenix and Mars. On onsite Our Team has developed Mobile Solution which caters to various needs of our client for e.g. Martech, eCommerce and Loyality. Our Team has developed a comprehensive solution which is having integration to various SDKs like Plumb5, BEACONs and provided features like Augmented Reality etc. On the other side Our Team has helped develop Mobile based Order booking system which not only helps our client to have better tracking of the sales, but also improved the market visibility by connecting various actors involved in Sales like Manufacturer, Distributor, Retailer & C&F agent. We offer Cloud based Mobile Sales Solution targeting FMCG Sector.The solution is desgined to ease the life of field Sales & Service Staffs. 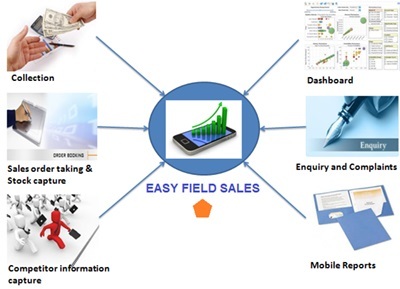 Solution helps customers integrating their field staffs to office Staffs. The Company Profit is directly linked to Sales and this solution helps in streamlining their Sales Activities. 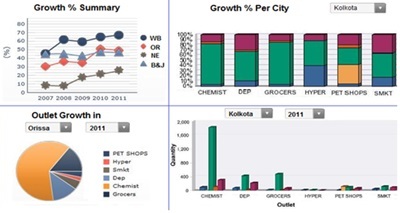 Product Performance Dashboard is an unique solution which can be used by Sales Team to analyse the Sales Performance of the Products. Usually companies, when they launch a product initally they like to do a Pilot in a smaller area and like to know their Peformance. Time to Time Companies would like to know which Product, Product Variant , SKU is performing and based on that strageic decisions are taken, if any SKU need to be miantained in the stores or to recall any given product. Our Dashboard provides KPIs which helps comapnies taking better Decisions with espect to product Performance. 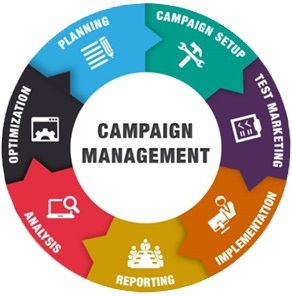 CMS is an SMS and Email Campaigning Tool which can help customers in promoting to compaign their products. The product supports both SMS Campaign ( SMT) as well as Email Companign (ECT ). ECT - Email Campaign Tool supports wide variety of Templates which can be selected on the fly during preparation of Email drafting promos. Any new Email Can be saved as a template for next time Campaign. Emails will be send to bulk recipients but in a personalized manner. SCT - SMS Campaign Tool also supports varied templates and can send bulk SMS. The tool can be integrted seamlessly with other marketing or Campaign management tools or CRM systems.